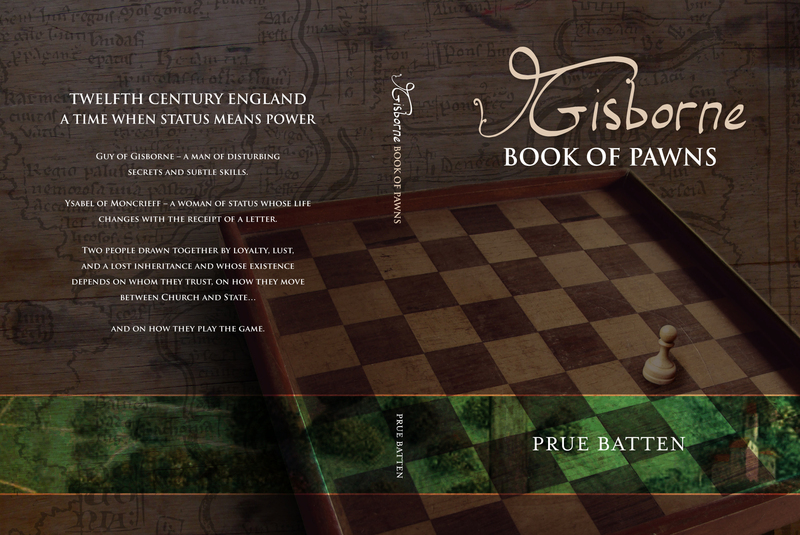 I can testify that the Prue’s books, especially Gisborne, are wonderful must-reads!! Loved the interview! 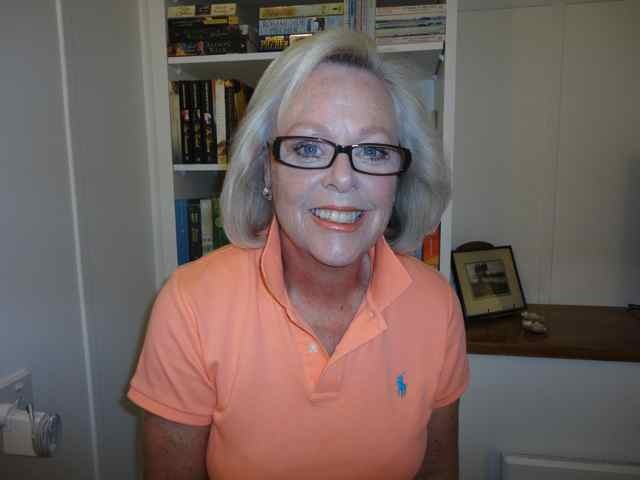 Thank you, November bride for the vote of confidence in my books and thanks JAC for having me aboard!